A masked gunman robbed a taxi cab driver and fired at his vehicle early Thursday morning, according to the Passaic County Prosecutor’s Office. Police said the victim, 54-year-old, of Clifton, was robbed in the area of North 1st and Clinton streets at around 1:10 a.m. The victim told police the gunman approached his vehicle with a handgun and took his phone. As he tried to drive away the suspect fired at the tax cab, striking the driver side door. Authorities said the cab driver was unharmed. 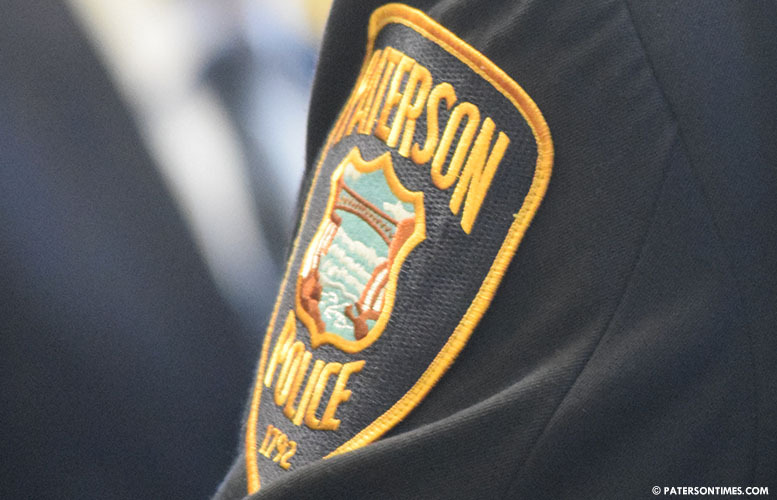 Anyone with information is asked to call the Passaic County Prosecutor’s Office at 1-877-370-PCPO or tips@passaiccountynj.org or contact the Paterson Police Department at 973-321-1120. It’s only January and so many shootings already. Come the summer when you lay-off our officers that our tax dollar are paying . You will have to call the guardian angels. This is Paterson they exercise the second amendment here .